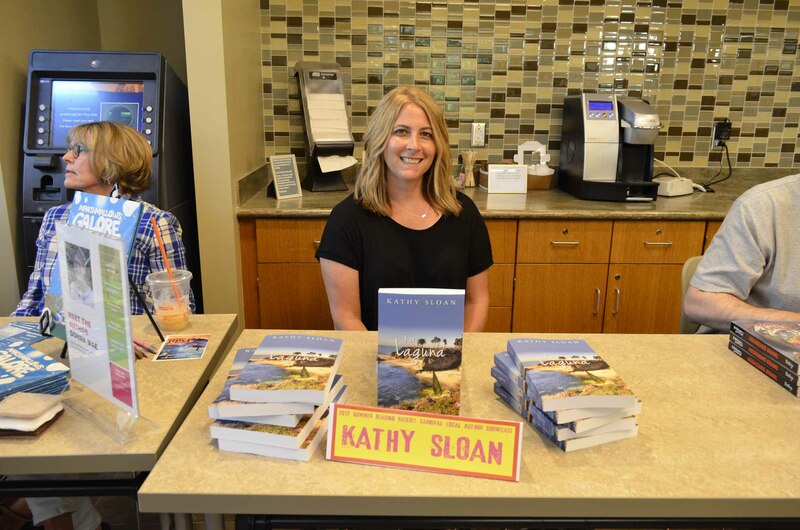 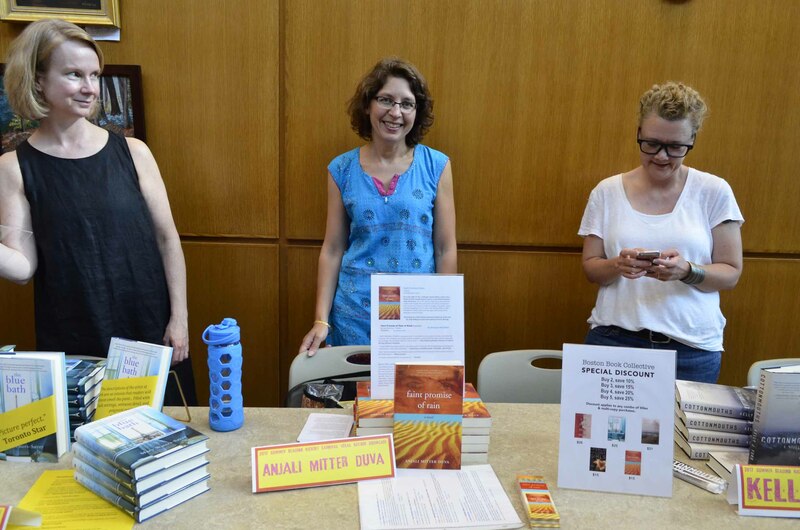 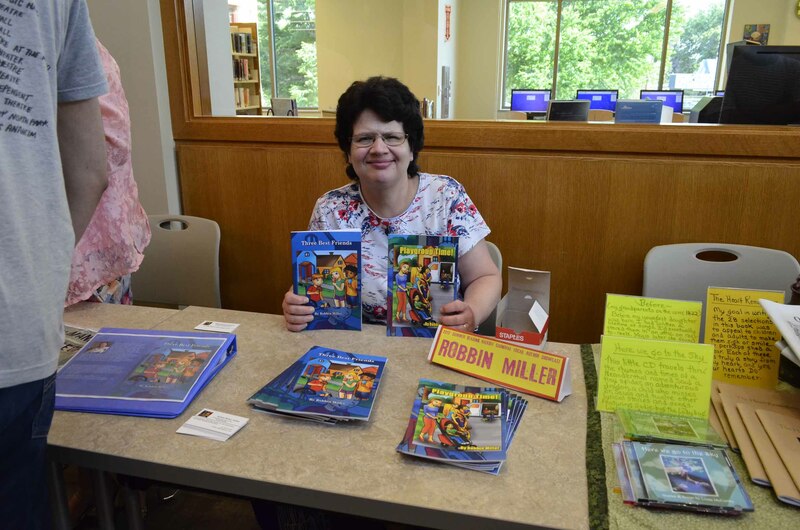 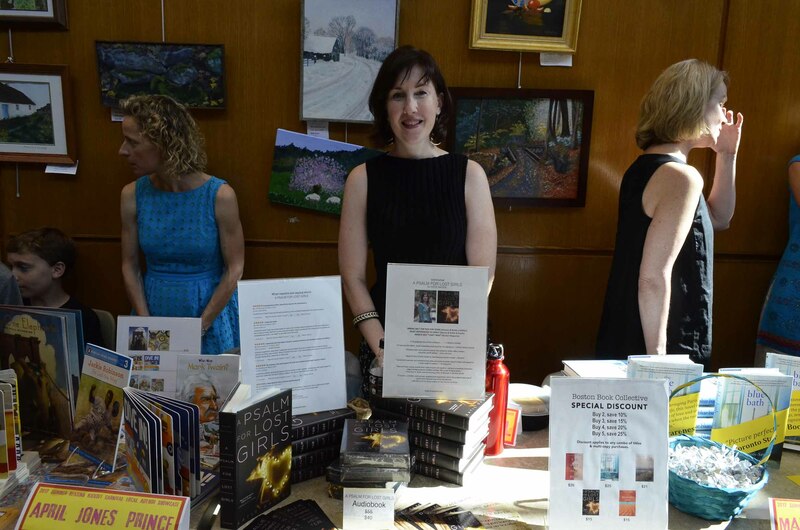 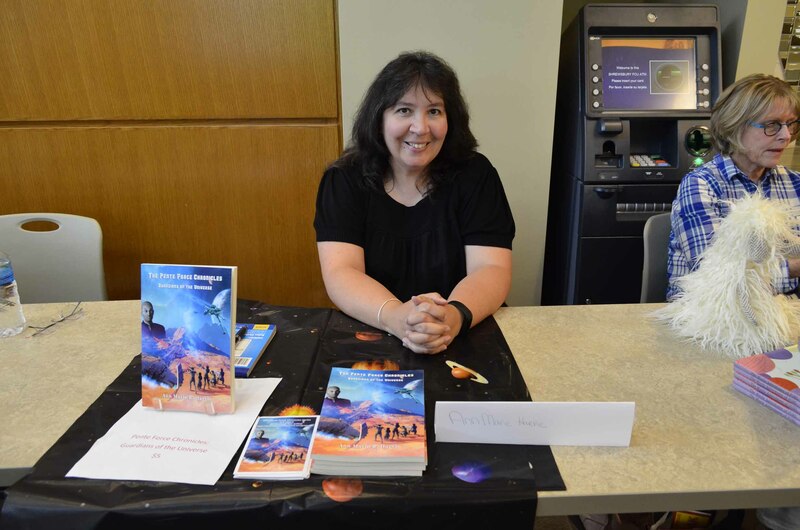 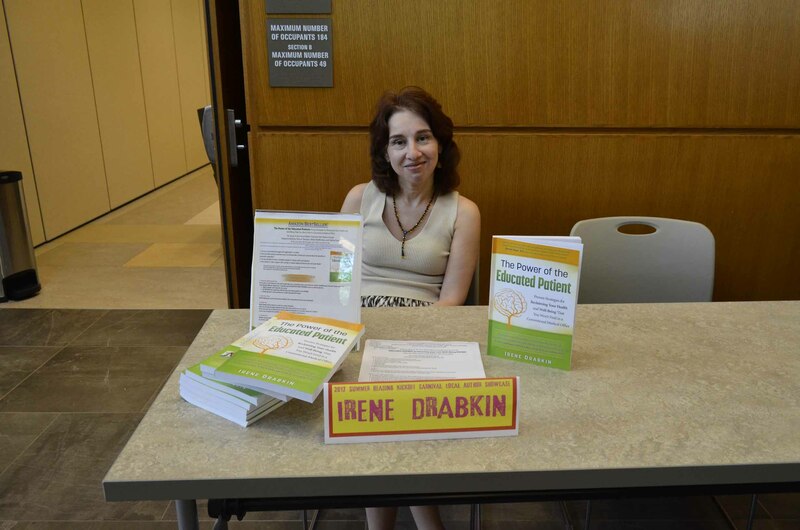 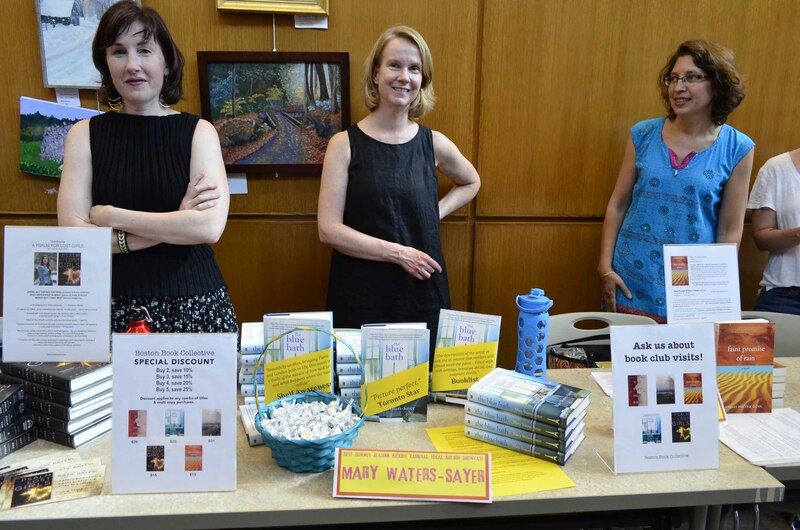 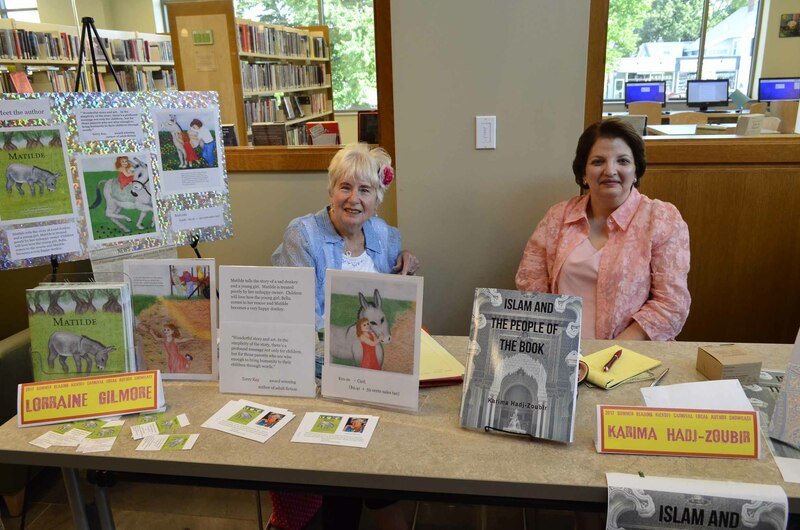 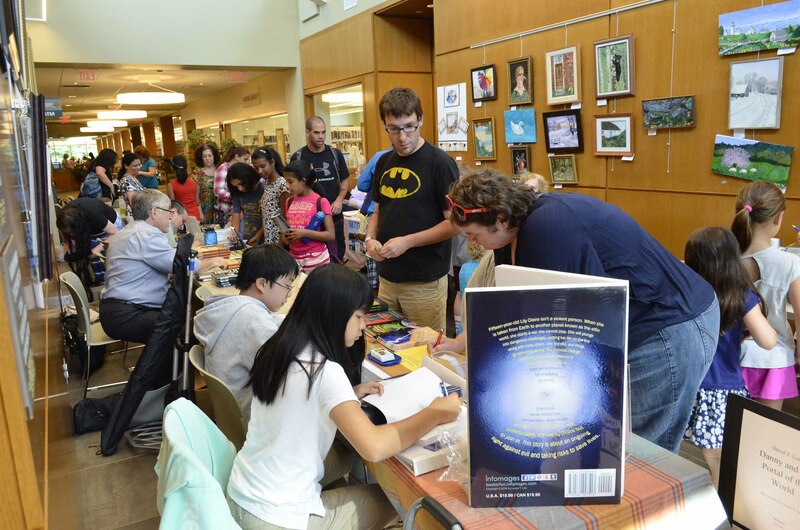 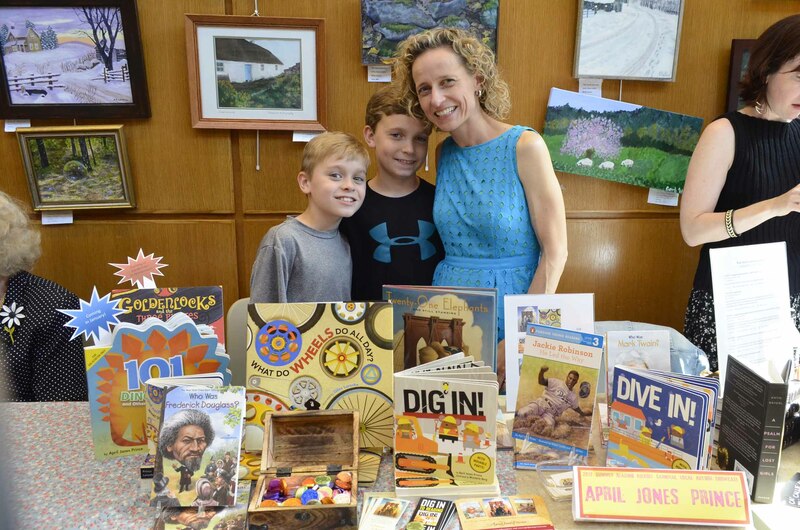 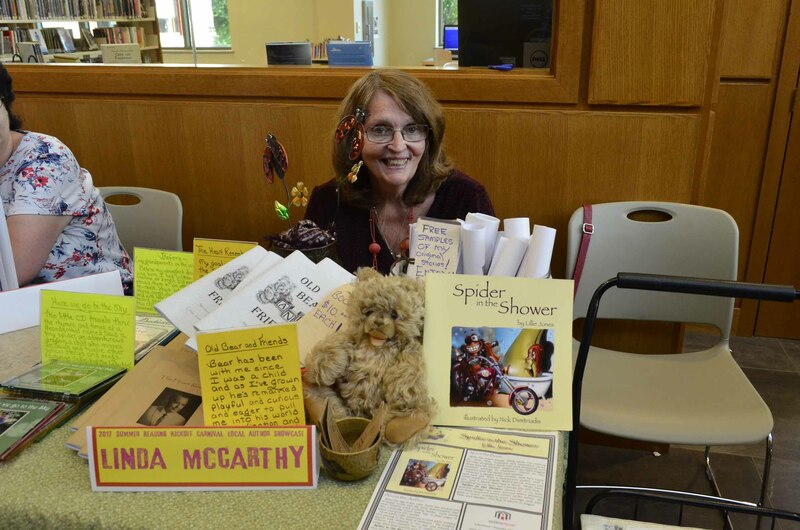 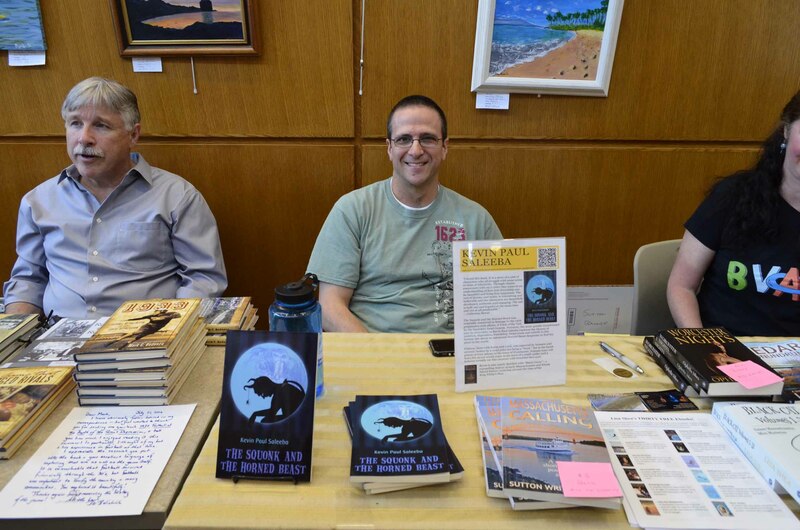 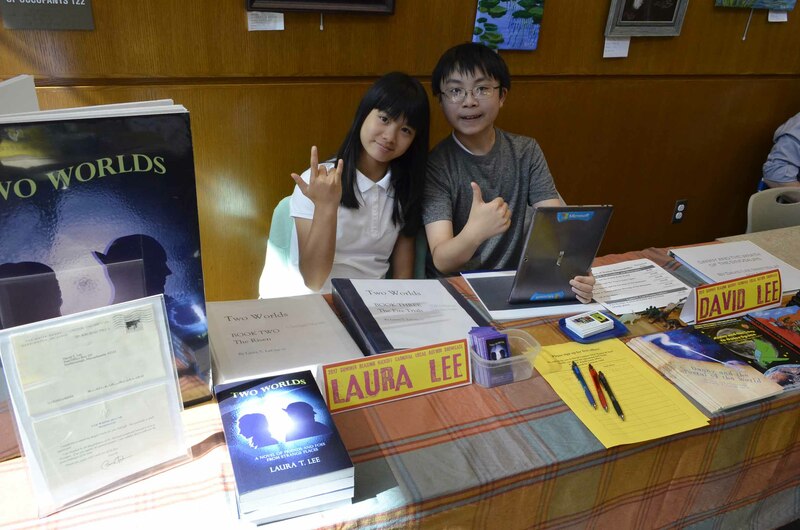 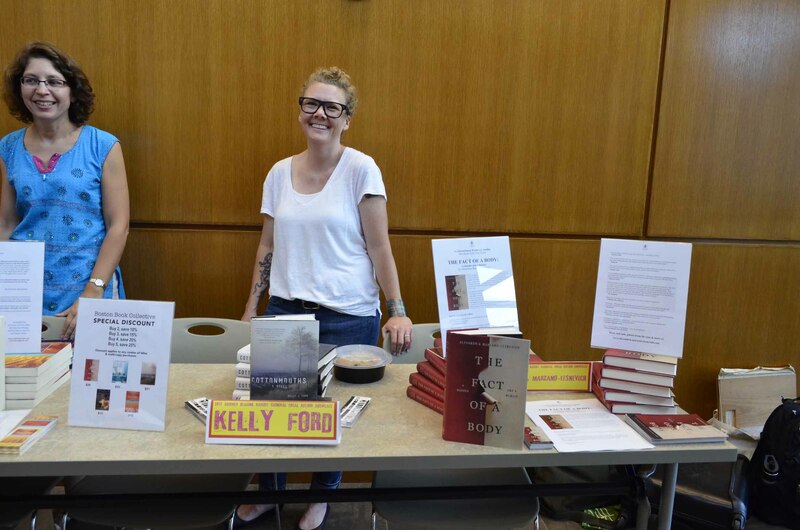 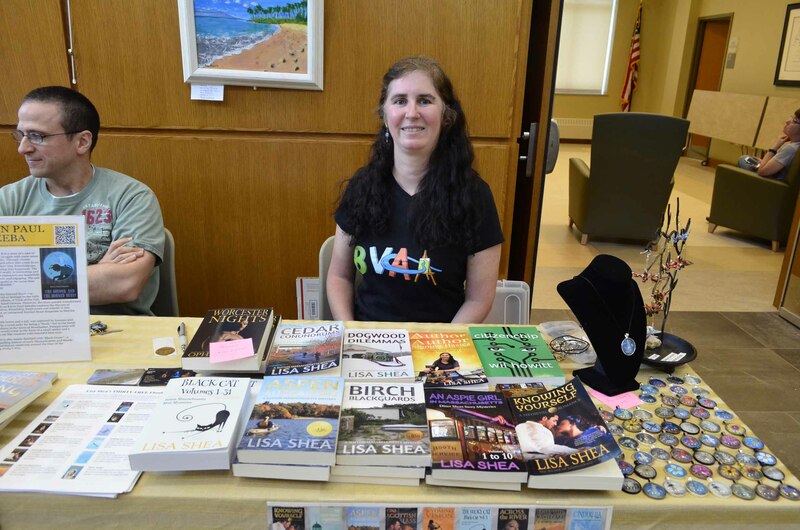 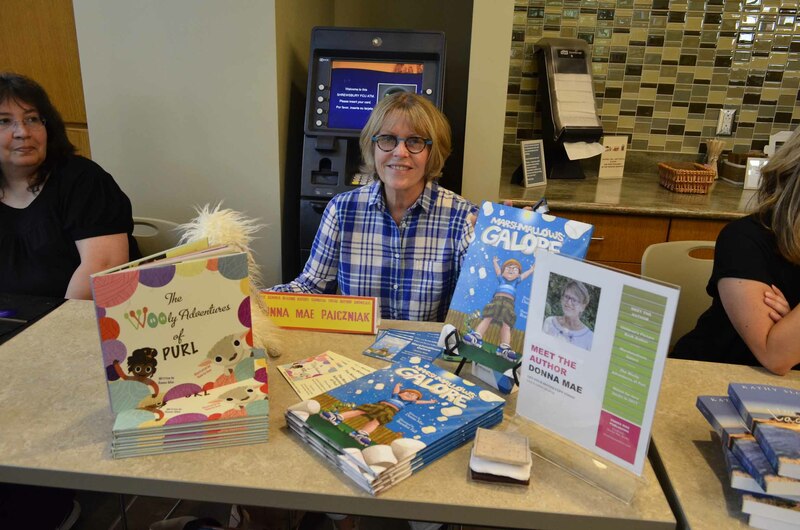 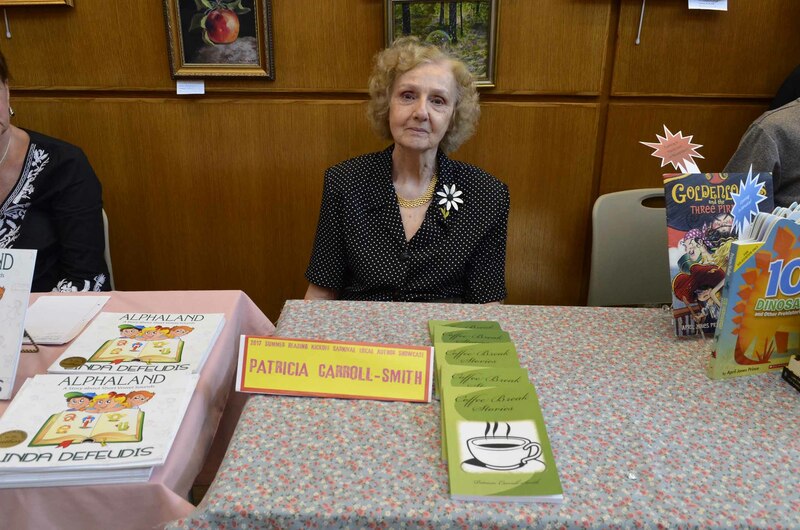 Last week, my sister and I sold books at the Shrewsbury Public Library’s Local Author Showcase. 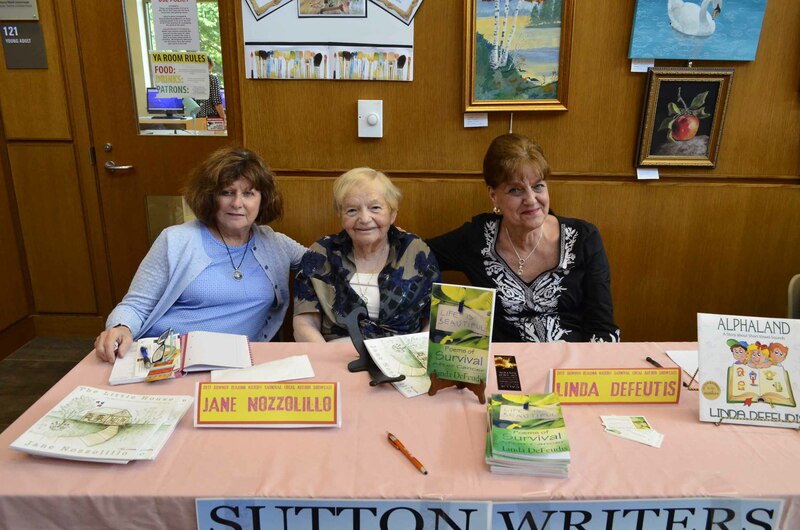 The lineup of authors included many familiar faces along with new ones. 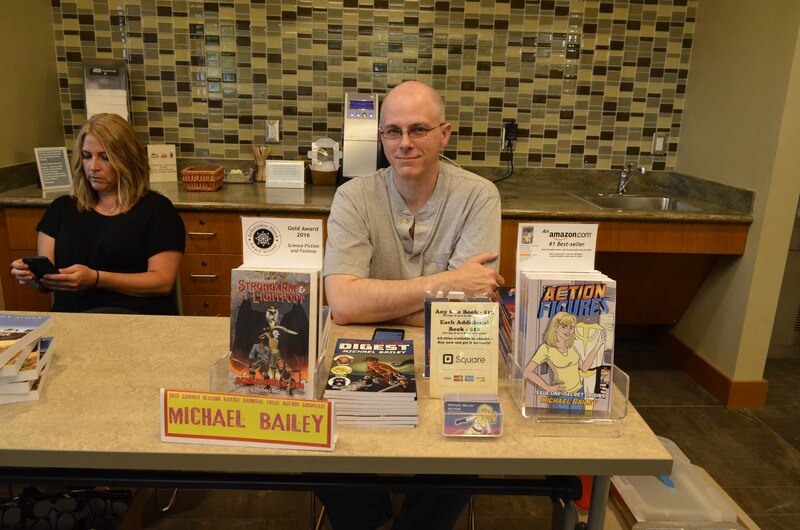 We had a great time talking to customers and conversing with the other writers (plus, there were quite a few costumed characters)!